We've come around to the idea that the Christmas season is less about chocolate and a whole lot more about cocktails, lots of them. Of course what that means in reality is we're stuck with an ever-dwindling bank account and an almost uncontrollably expanding waistline. Thankfully there is a way around all that - make your own low calorie cocktails at home. 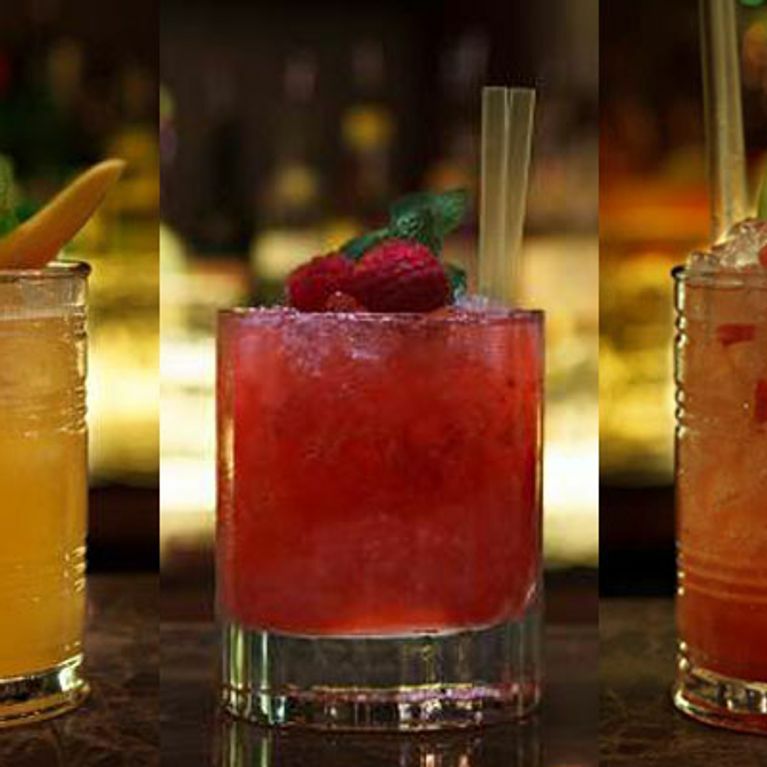 We've got six skinny cocktail ideas from Dirty Martini in Bishopsgate, and believe us, they're good! OK so we admit it, low calorie cocktails are never going to beat the real thing but that doesn't mean they can't at least give them a good run for their money. ​Cocktail mixology classes are seeing a mega boom in their business this festive season, as everyone tries to muddle, shake, and strain their way to cocktail mastery. So to get ahead of the game, we've picked these six low calorie cocktail recipes to wow your friends with on a Friday night, without having to totally break your budget. 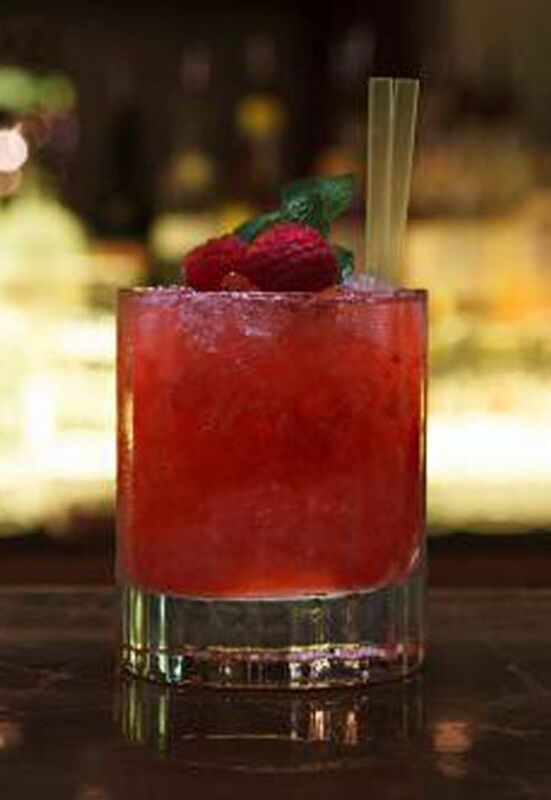 Start by muddling the honey and raspberries together in the base of a Boston mixing glass. Add the remaining ingredients, shake vigorously and then double strain over crushed ice into a julep glass. To finish, garnish with the mint and extra raspberries for a delicious, refreshing cocktail. For all fruity cocktail lovers, this gin blush will make your dreams come true. If we’re honest, this is our favourite cocktail of the whole bunch; you won’t even notice that what you’re drinking is only 132 calories - it's that delicious. Add all ingredients into a shaker and double strain into a chilled coupette glass. Serve with three grapes on a cocktail stick. ​The mix of the fruit with gin and elderflower is always going to be a winning combination, but really this cocktail is suited to drinkers with a sweet tooth. Add all of the ingredients to a Boston mixing glass, then fill with cubed ice right to the top - don't be shy - and shake vigorously. When thoroughly shaken, double strain into a julep glass and garnish with mint sprigs and papaya slices. Mango is a great ingredient to transform any drink into a tropical treat and this cocktail has heaps of it. Some may find this a tad too sweet but those orange bitters do give it a more rounded taste. When they're in season, nothing can beat the mango, so when the time comes, you can step it up a notch by adding your own freshly squeezed mango juice. Muddle the watermelon and agave syrup in the base of a julep glass. Next, add the remaining ingredients and fill with crushed ice. Churn, then top with more crushed ice, large watermelon slices and pomegranate seeds. You don't see watermelon in cocktails all that often, so this cocktail is guaranteed to excite your tastebuds, right from the get-go. Plus, a cocktail where you have to do a bit more than just measure out shots and put it in a glass is always welcome in our boozy books. Place all ingredients into a Boston mixing glass. Shake and double strain into a chilled whisky sour glass. Garnish with an apple fan and enjoy! Kiwi and egg white is enough to put most mild martini drinkers right off but trust us, stick with it. Despite a predominantly citrus-y base, this cocktail has a smooth texture (thanks to that trusty egg white) with a sweet finish. If you’re after something a little more adventurous, then this is definitely it. Muddle fresh cucumber and mint, then add remaining ingredients, shake vigorously and double strain into a chilled martini glass. Garnish with 3 slices of cucumber. works wonders. This may not be everyone’s cup of tea, but this sweet and super-refreshing cocktail is the perfect party pick-me-up to start off your evening. Fancy giving any of these a go? Tell us what you think at @sofeminineUK.